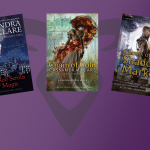 In the 12 years since The Mortal Instruments series and the Shadowhunter world first began, there have been so many wonderful characters that have enriched my life. I will forever have a special spot for Alec Lightwood and Magnus Bane. From their first meeting to their first kiss, and everything that comes after, I will forever be team Malec! 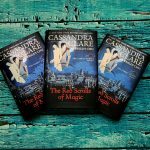 Now, Alec and Magnus have their own book series and I couldn’t be more excited! 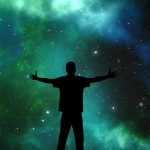 The series follows the two as they tour the world after the Mortal War. 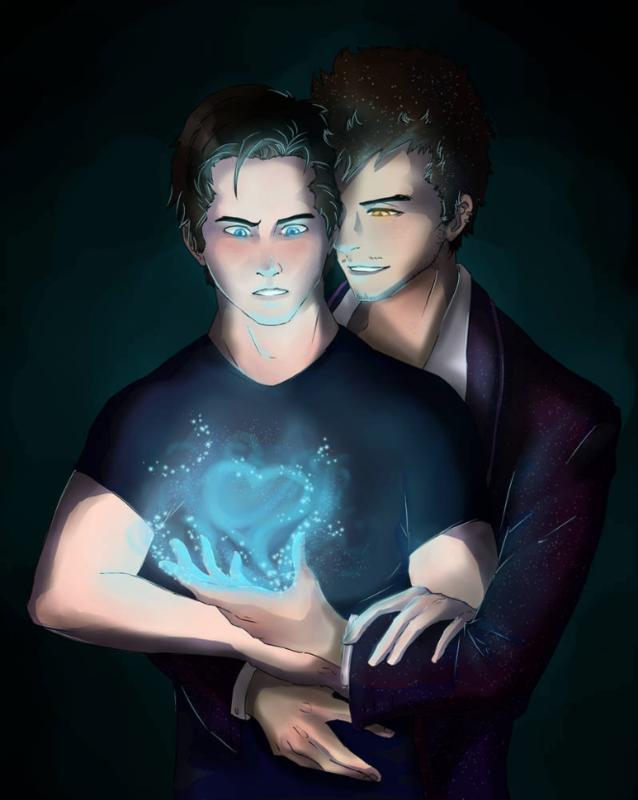 The first book, The Red Scrolls of Magic is almost here, so I thought this was the perfect time to share some of my favorite Malec fan art with you! 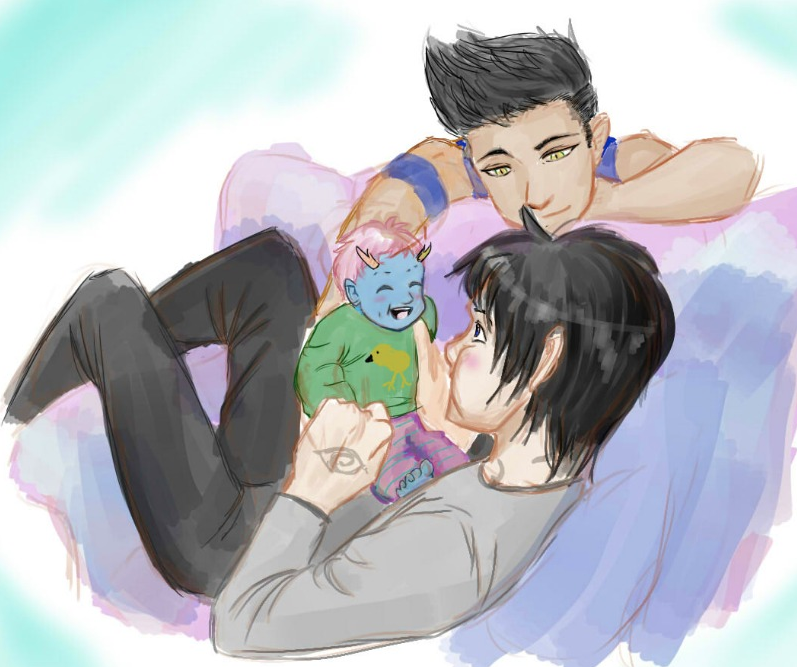 Check out Angel-In-Imagination’s amazing deviantart page for more amazing Malec fan art! We love this picture from walkingnorth! Check out their deviantart page here for more fan art! SPOILER ALERT HEAD! Quick! Before we continue! 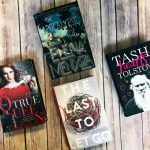 If you have not finished the books and don’t wish to be spoiled, stop reading NOW! Gorgeous picture from MagnusRayne! Check out their deviantart page for more here! Don’t stop there! Check out the top five fan-favorite Magnus and Alec moments!